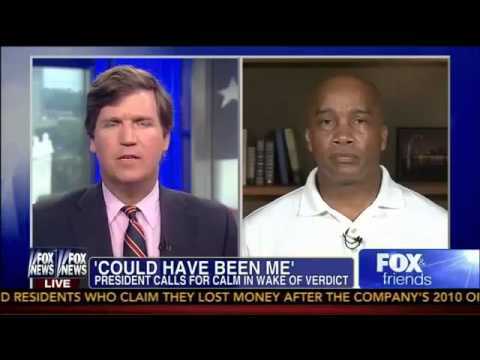 https://www.youtube.com/watch?v=BU5LNSpW26o Kevin Jackson was interviewed on Fox News about Obama’s racially provocative comments on the Zimmerman case and the death of Trayvon Martin. Copyright © 2019 Kevin Jackson. All Rights Reserved.